Now available at CD BABY! 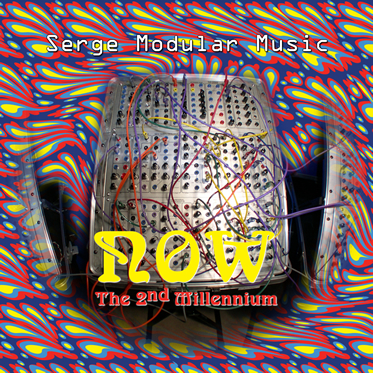 The Serge Modular Synthesizer was born in the early '70s in a California music school balcony, a guerilla effort by Serge Tcherepnin and his students. Today, Serges are still made for musicians and sound designers around the world. In 1983 the Serge Company made a demo cassette featuring musicians playing in styles ranging from Bach to avant-garde experimental. Twenty years later a new generation of Serge fans put together this CD with all-new music. We hope you'll have as much fun listening as we've had playing!